The Shanghai Restoration Project 上海复兴方案 | What’s Up With That? 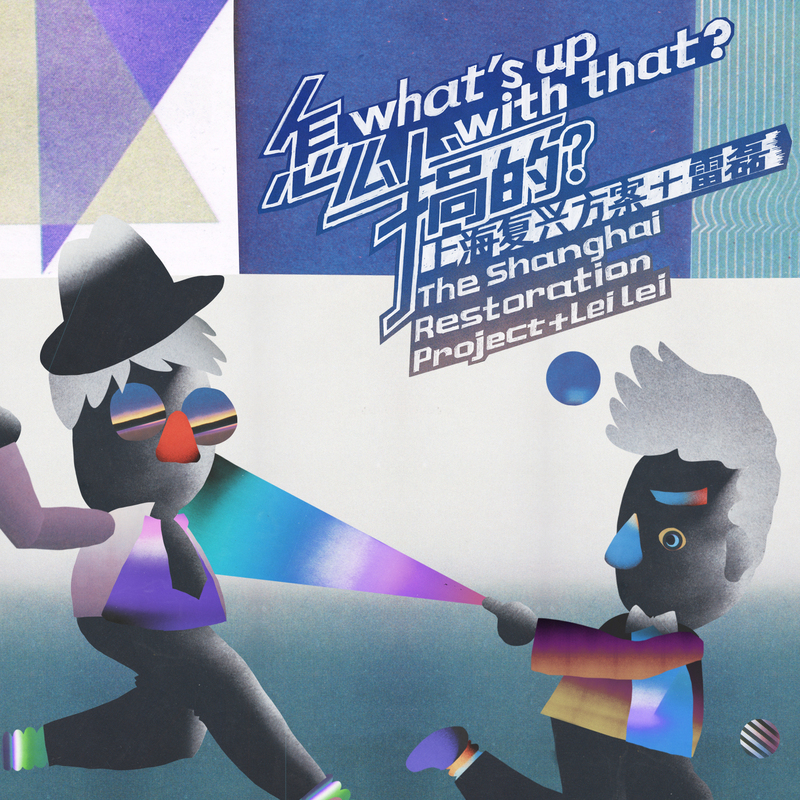 “What’s up with that?” is a collaboration between The Shanghai Restoration Project and the visual artist Lei Lei. Read about the album here. Music video premiere on NPR Music.